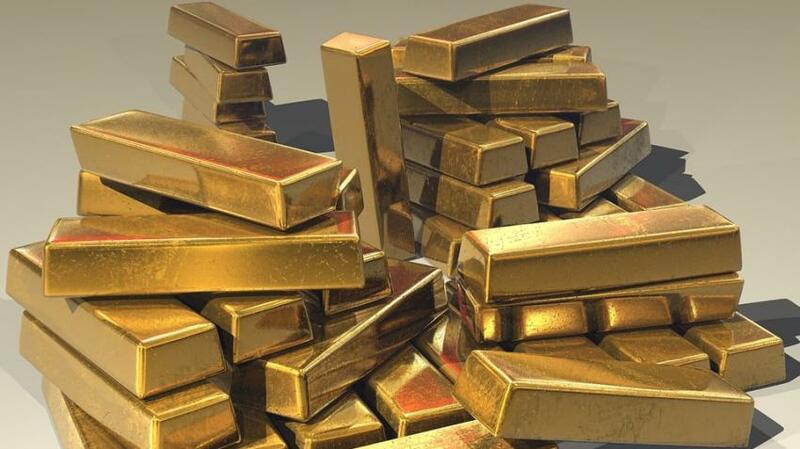 Gold prices fell to new 2018 lows against a rising Dollar on Tuesday in London, hitting $1274 per ounce as President Trump threatened to hit back at China’s retaliation over last week’s new US trade tariffs with extra charges on another $200bn of Chinese imports. This news gave a boost to gold in the Asian markets. However the metal failed to extend further as offers [to sell around] $1283 restricted top-side gains. Gold remains bearishly offered, and it’s all about the dollar strength as the greenback rockets higher on EM commodity and the China meltdown. And at least for the time being the markets have utterly forsaken the idea that the US trade war escalation could become ultimately detrimental for the dollar. Now currently the matter of concern is that why is the dollar showing sign of strength despite an apparently escalating trade war which is unlikely to do anyone any good? At the moment the dollar strength is two-fold. Key currencies like the Euro, the British pound, the Canadian and Australian dollars and the Chinese Yuan are being driven downwards (hence the dollar appears to be rising), but also money will be flowing into the dollar as perhaps more of a safe haven in times of an ensuing global financial crisis than gold and other precious metals. We think that this will only be in the short term and we need to wait for some concrete events that will bring in volatility in the markets.